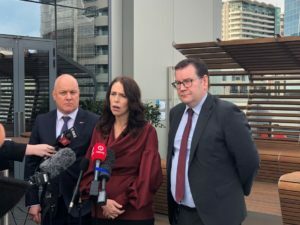 Prime Minister Jacinda Ardern and Business Advisory Council Chair Christopher Luxon have announced the four priority areas the Council will provide the Coalition Government with advice and support as it works on building a productive, sustainable and inclusive economy that improves the well-being of New Zealanders. 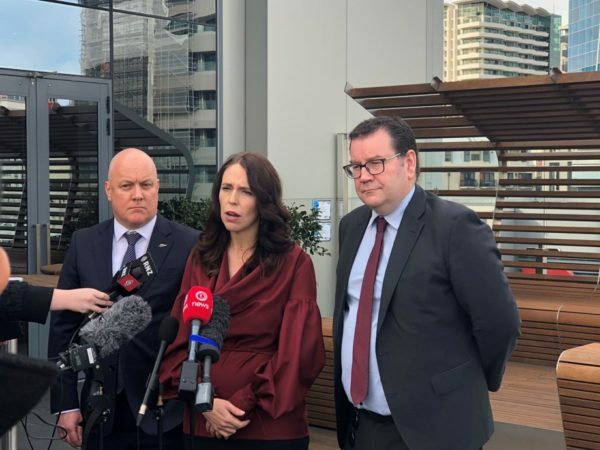 “I’m excited we’ve so quickly identified with the Business Advisory Council the four areas of focus that are important to both the Coalition Government and businesses of all sizes in New Zealand,” Ardern said. Luxon said common ground has been quickly found between the Council and Government. “We both share the same ambition to see New Zealand succeed and are confident that we have aligned on four areas where business and Government working closely together can make a hugely positive impact not just economically but also socially and environmentally,” said Luxon. Ardern said the work of Council will help to unleash the full potential of the New Zealand economy. “The Government is running a strong surplus, we’ve had the best quarter of growth in two years and unemployment is at a decade low. But we have persistent problems that hold our economy back. The Business Advisory Council will play a key role in helping to shift the economy up a gear and to unleash New Zealand’s economic potential. The Council has plans to better match skills to work. “New Zealand has a long term productivity problem. It is a handbrake on the economy and we need to fix it. I’m looking forward to advice from the Business Advisory Council on how we can attract high quality investment into the productive economy,” she said.